People see the price tag of the 581 and go running. Why the hell would you pay that much money for a folding knife? How do you know that you are getting your money worth and not just some cheap quality knife with a high price tag? How do you even know if it is worth the money? You will know all the answers to these questions as soon as you hold this knife in your hands. The Benchmade 581 Barrage is a top quality knife and although expensive, definitely lives up to its price tag. As soon as you hold this bad boy you know that it is top quality. You can feel the beautiful finish and the stunning design and you just know that this is a top quality knife. Now I am a huge fan of my Kershaw Junk Yard II, however, I was highly considering swapping it out and using this one for my every day carry. 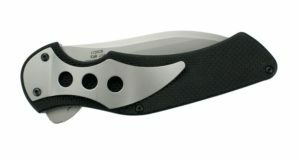 The Kershaw RJ II is designed by the infamous RJ Martin. The blade features a unique design (which I will go into more detail about shortly). This is a really nice every day carry and whilst not being my favorite Kershaw out there on the market it is still one hell of a knife. However, this is just my opinion and if you read around on other sites you will find how extremely popular this knife is! People love not only its unique design but the lasting quality which ensures that you are definitely going to get your money worth with this knife. 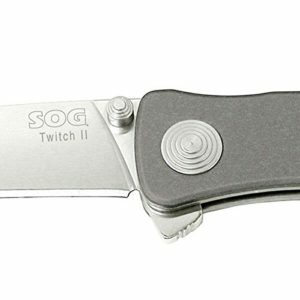 The design and usability of this knife make it the perfect every day carry. You will quickly realize that there is no job too big or too small that this knife can’t handle. However, the knife is also big enough to be used as a defensive weapon if the situation ever arises where you need to do so. Although just pulling out the blade will probably see your attacker running away in fear. The Knife is priced at around $22 and I would definitely recommend for someone who is looking for a tanto styled EDC. Like I said before, the blade on the Kershaw RJ II is quite unique. The blade is sort of a cross between a tanto and a drop-point, featuring a tanto styled point (that is even stronger than most tantos out there as Kershaw makes the tip thicker and gives it a tough flat grind) as well as a bit of a belly which allows you to still perform slicing tasks. 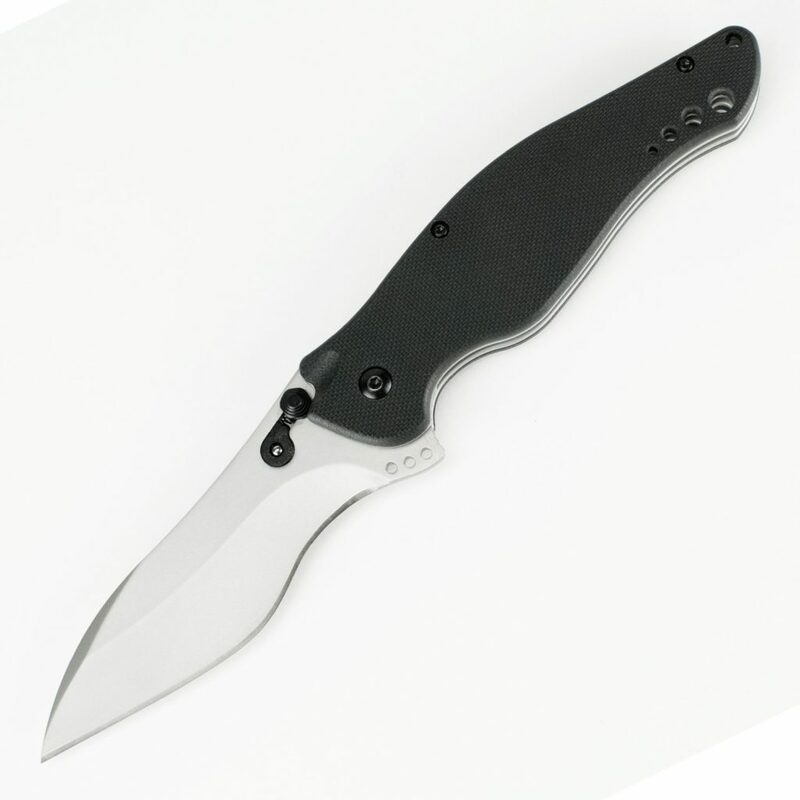 The steel is made out of high-quality 8Cr13MoV which is more common amongst the lower end every day carry knives but can still get a super sharp edge. The knife also has surprisingly good edge retention and is also fairly easy to sharpen (despite the blades shape). The Kershaw RJ 1 features a lovely ergonomic handle that provides excellent grip whilst at the same time providing supreme comfort. The shape of the G-10 handle bends to the shape of your hand which allows you to get a really nice hold and allows it to be more maneuverable than others on the market. The finger flipper on this bad boy is also quite useful and allows you to easily open the knife with one hand. 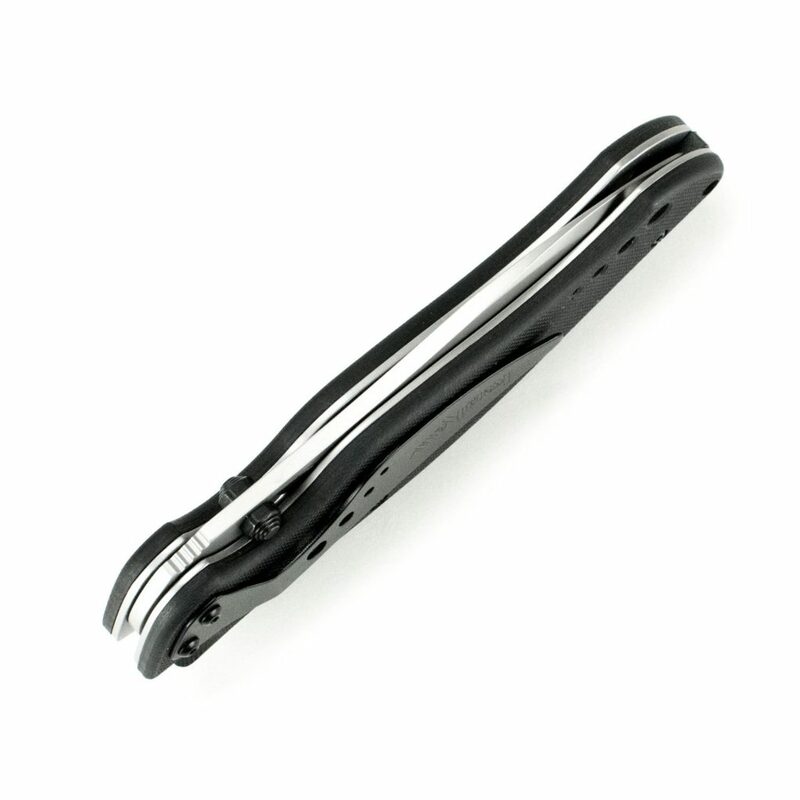 Furthermore, it also acts a finger guard when opened, ensuring that your hand won’t slip and slice you with the blade. Overall, the Kershaw RJ II is a surprisingly good every day carry knife and is perfect for someone who is looking for a knife with a bit more piercing power than you would traditionally find in a drop point style blade. As always, though, I recommend that you first go and check it out at your local knife shop and ask to hold it (if it’s behind glass) so that you can ensure that it is the right knife for you. If you want to have one of the coolest looking folding knives on the block then you need to get yourself one of Kershaw’s newer models, the Dimension. Everyone will be green with envy when you pull out this futuristic looking knife and go to work with it. However, looks aren’t everything and luckily the dimension is not just good looks. This knife is an absolute workhorse and will knock over any job you put in front of it with ease. This is a top quality blade and a great every day carry knife. I recommend this to anyone who is looking for a top quality knife which is going to last them a lifetime.